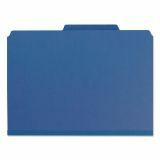 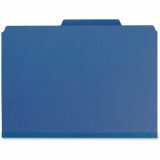 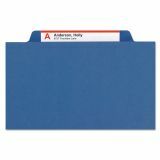 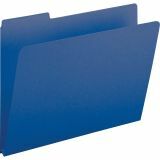 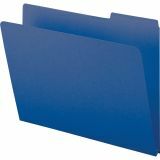 Smead Pressboard File Folders, 1" Expansion, 1/3-Cut Top Tab, Letter, DK Blue, 25/Box - Pressboard folders offer all the advantages of tough pressboard with the added feature of color to help speed your filing. 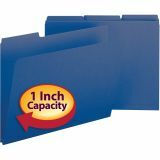 Folders come with matching color, Tyvek 1 expansion. 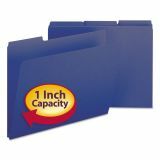 1/3 cut tab folders offer superior durability with pressboard that resists wear and tear. 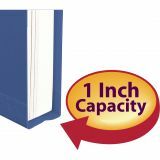 Tab is 1/2" high. 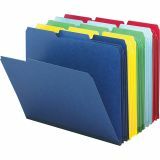 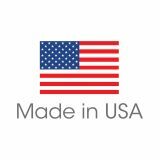 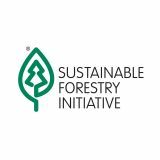 File folders are made of 23 point colored pressboard with a high percentage of recycled material.